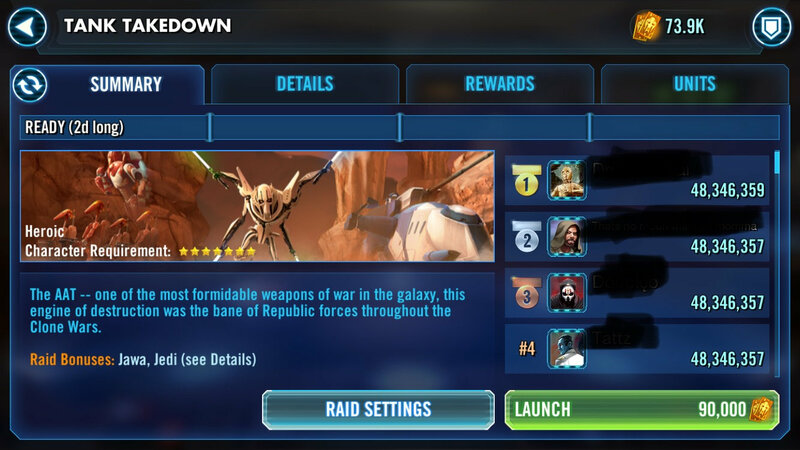 Apparently if you put in HY or C3PO multiple times, when they auto escape it may grant you a single point. You should probably report this to Answers HQ. Perhaps those four people all stared their fights at the same approx time, and each soloed the tank raid. Would the game save their respected score in this way? Maybe if you described what was done the community could help explain it. It's what Kyno said, this has been reported before and you may want to find the Answers HQ thread and leave a "me too." It happens if you escape with Threepio. This is not a guessing game. Report the issue to Answers HQ.